These idols were born into great family situations, so it’s no wonder they exude glamor. One of Korea’s hottest idols at the moment, Tzuyu’s mother is a major shareholder of a hospital in Taiwan. In fact, her mother has invested heavily into areas such as plastic surgery in Taiwan. Sooyoung’s grandfather is the owner of a famous architectural company that was contracted to build the famous Seoul Arts Center. Her father is the president of a trading company. Umji’s father is the CEO of a famous dentist group called Moa Dentist Group. The group has 9 offices in Seoul alone. The group has 12 offices in Gyeonggi, 9 in Incheon, 1 in Chungcheong, 7 in Jeolla, and 5 in Kyungsan. Moa Group’s Facebook even congratulated GFRIEND on their debut! 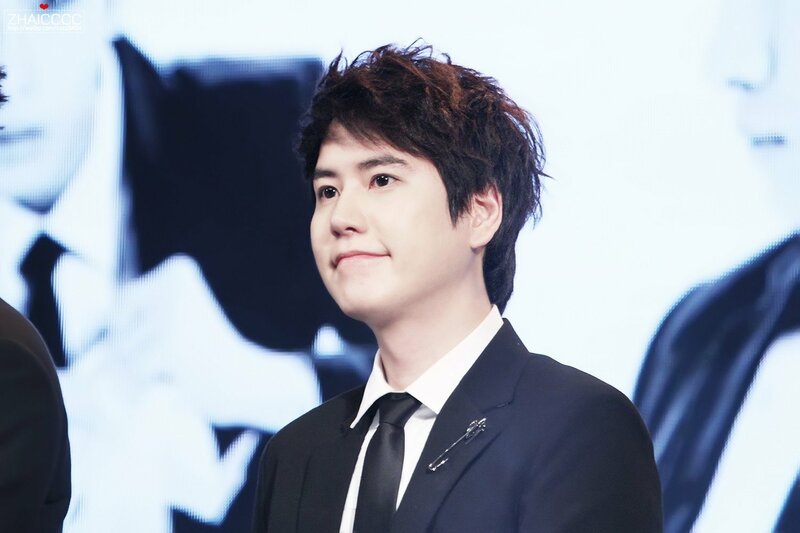 Kyuhyun’s father is a director of a famous hakwon. A hakwon is a private school that students go to outside regular class hours to cram study or learn foreign languages. In 2012 he opened a Korean Language Institution in Taiwan. 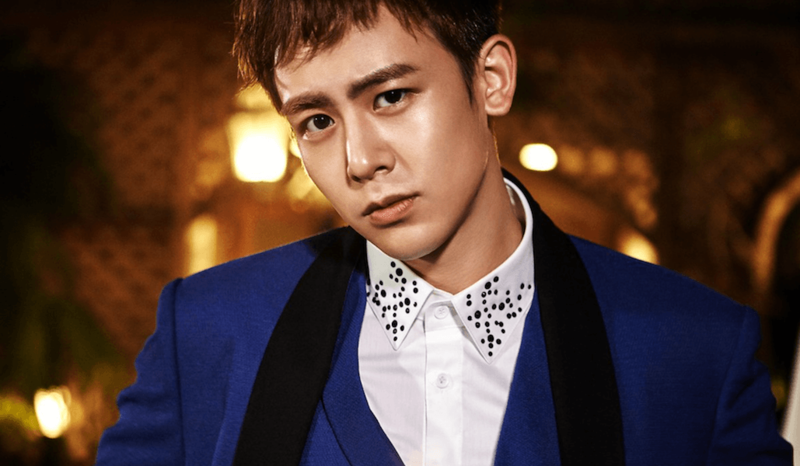 Known as the “Prince of Thailand,” Nichkhun attended the Wanganui Collegiate School, where 1 year’s tuition costs 50 million won ($41,916 USD). His mother is the CEO of a Thai pharmaceutical company, and his father is the CEO of a Thai trading company. 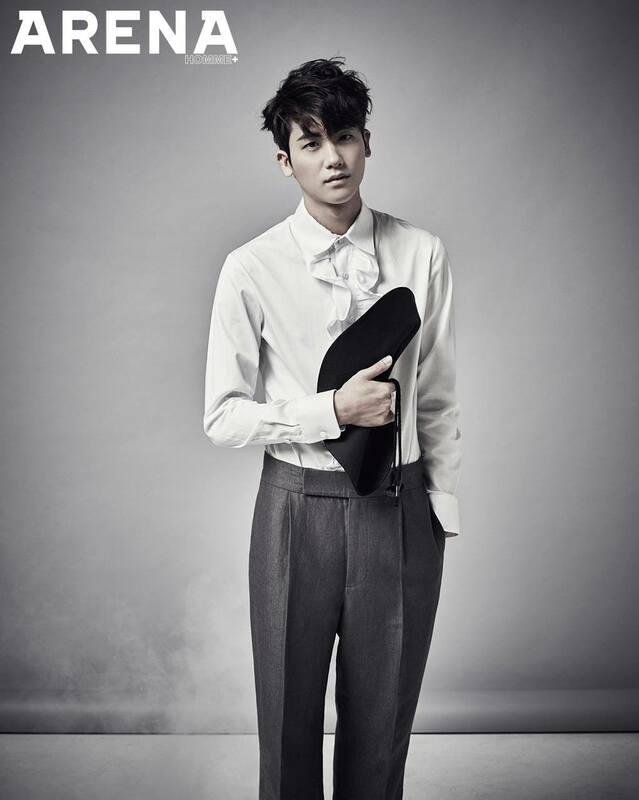 Hyungsik’s father is a director for world famous car manufacturer Mercedes Benz. According to the ZE:A members, Hyungsik’s account balance was a staggering 16 million won ($13,413) before he even debuted! 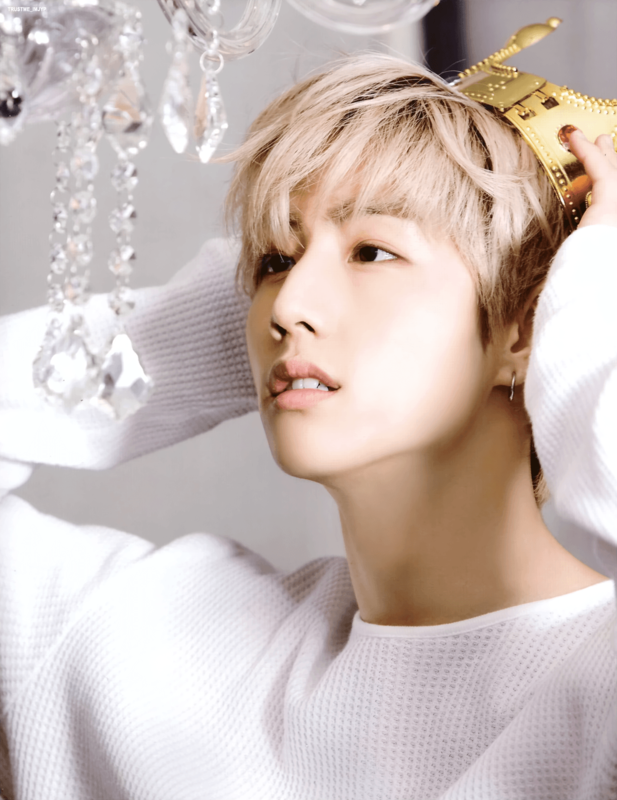 Mark’s father is said to be a retired businessman who accumulated enormous amounts of money while still working. Mark flew from Thailand to Switzerland just to go snowboarding. Ten attended Shrewsbury International School in Bangkok, Thailand. The price for tuition there is 200 million won ($167,652) over 10 years! 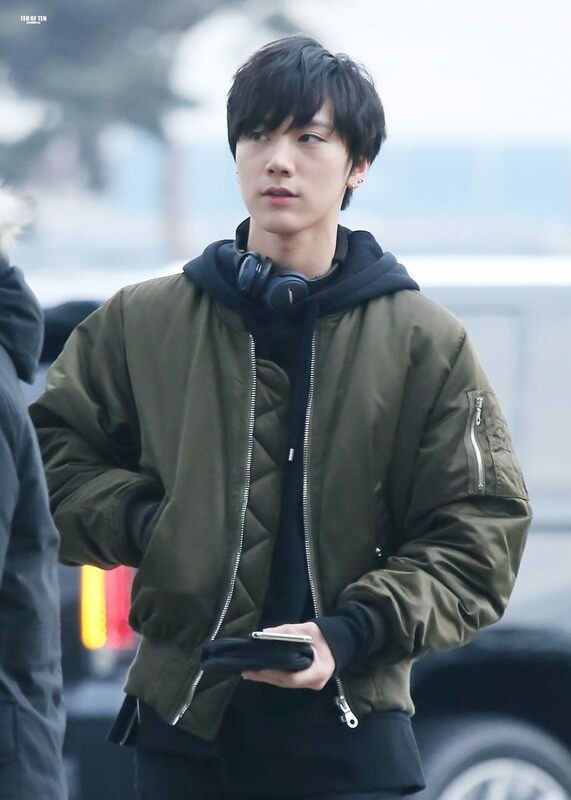 Considering the average family income in Thailand is 6.7 million won per year ($5,616), Ten’s parents must have been very well off.